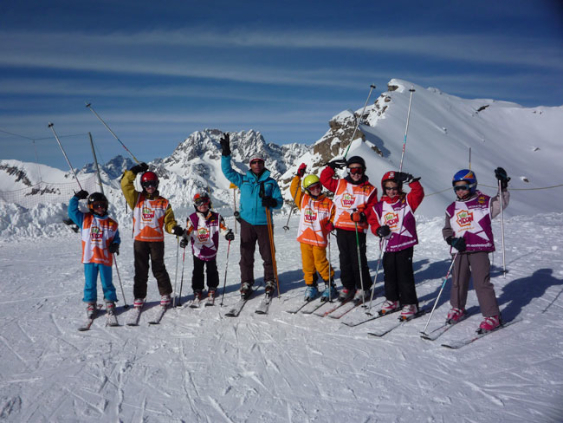 When can children start skiing - what is the perfect age to debut on the snowy pistes? 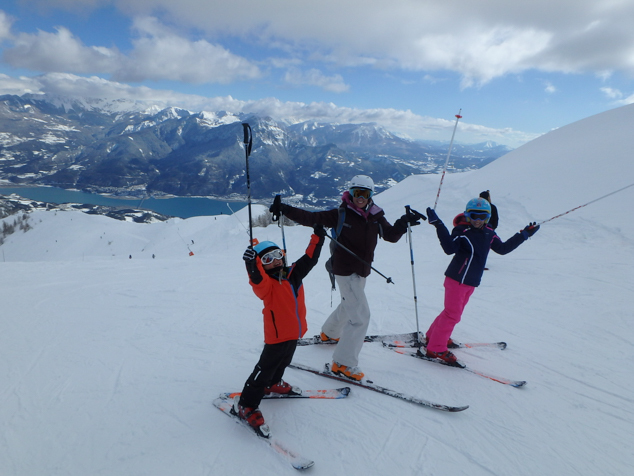 There seems to be a general consensus that 3 is the best age to start skiing! Bernard, our head Undiscovered Mountains guide and ski instructor, has been a teaching skiing for 25 years, and thinks 5 or even 6 is the perfect age to hit the pistes. Here’s why! They are mature enough to listen and take in information. They are used to listening to a teacher. They can hold their wee in until they get to a toilet. They can put their own gloves and goggles on. They have the co-ordination skills to be able to learn how to control their bodies and skis. They can actually physically lift the weight of the skis and boots! They can put their own skis on. They have stronger leg muscles and can use their strength and force to control their skis. They have enough common sense to either stay still or move out of the way in the right direction if someone is skiing out of control towards them. They are more able to cope with the cold. They can manage a lesson of 2 hours without getting too tired and burning out. They can get up by themselves when they fall over. They are not oblivious to danger! The most important thing for a young child is to have fun and enjoy the sensations of skiing. If they are progressing and mastering their skis, it is so much more rewarding for them. Three is a great age to acclimatize to snowy conditions, get familiar with the look and feel of a ski resort, play about with putting helmets, boots and skis on and test out sliding on skis on very gentle slopes. 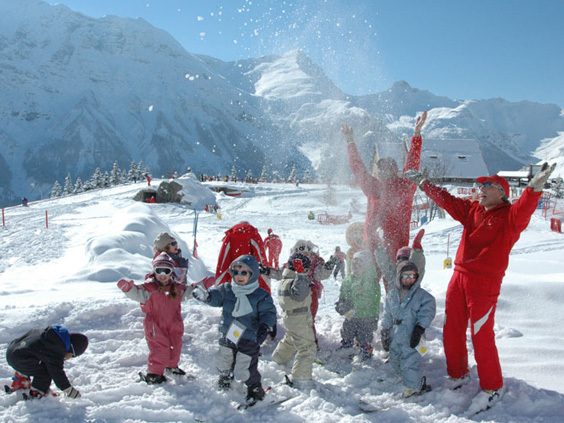 The ski kindergartens, like the one pictured below in Orcieres 1850 , exist in most resorts and are perfect for 3 – 6 year olds. They are usually in secure areas away from the main pistes and have equipment and facilities including conveyor belt ski lifts, games and toys and inside warm areas, adapted for young children. To get the most out of proper ski lessons and for safety on the pistes, it’s best to wait until your child is at least five and then go for it! Obviously every child is different but these are general guidelines. In Bernard’s experience a child who has started at three will generally have the same level of skiing at age six as his six year old cousin who started at age five. Bernard has a 5 year old son, and they live in the mountains with access to skiing all winter. He has taken him to the resort and skied down the pistes with him once or twice a year since he was three but this year is the first year he will actually go to ski school.